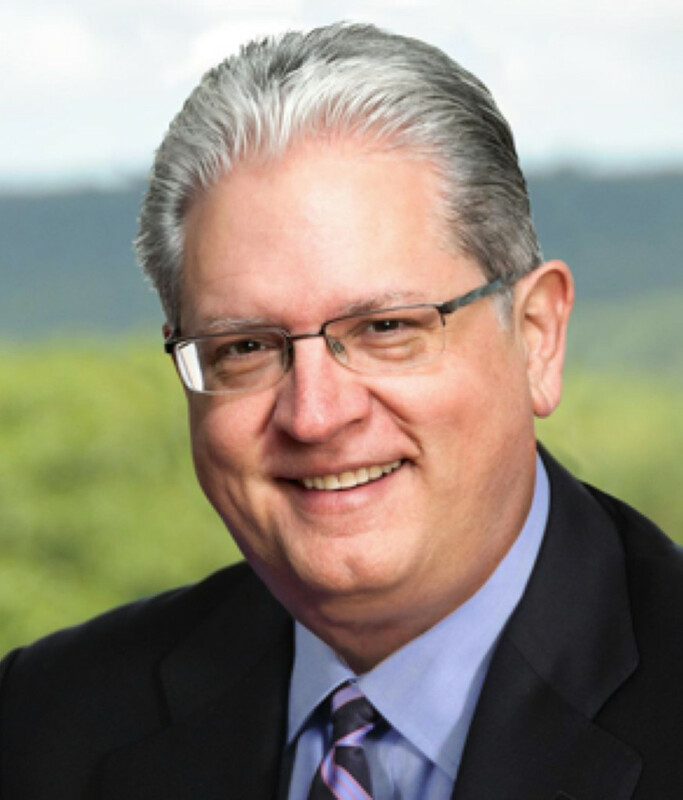 CONSHOHOCKEN, Pa. — David Neu, executive vice president of retail strategy at AmerisourceBergen Corp. and president of its Good Neighbor Pharmacy network, plans to retire this summer. AmerisourceBergen said Friday that Brian Nightengale, president of company subsidiary Xcenda, a health economics and outcomes consultancy, will take over as Good Neighbor Pharmacy president effective immediately. The Good Neighbor network includes nearly 4,800 independent community pharmacies in all 50 states and the District of Columbia. Neu has been with AmerisourceBergen for more than 30 years in a range of roles. In April 2011, he was promoted from senior vice president of operations to president of AmerisourceBergen Drug Corp. (ABDC), the company’s pharmaceutical distribution business and biggest operating unit. Neu was named executive vice president of retail strategy and president of Good Neighbor Pharmacy in February 2015 with the promotion of Robert Mauch from senior vice president and chief operating officer to president of ABDC. AmerisourceBergen noted that Neu has championed the value of independent community pharmacy to the health and pharmaceutical industry. In addition, the company pointed to his contributions as an industry leader, including as chairman of the Healthcare Distribution Management Association (HDMA) in 2012 and his election to the board of the National Association of Chain Drug Stores (NACDS) in 2015. Nightengale has more than 20 years of experience at Xcenda, leading efforts to demonstrate the value of pharmaceutical products while improving patient access to medications, according to AmerisourceBergen. An original Xcenda employee, Nightengale played a key role in growing the firms from a startup to a global leader in commercialization support for innovative medical treatments, the company said. Before joining Xcenda, Nightengale served as an assistant professor at the University of Oklahoma Health Sciences Center College of Pharmacy, where he currently serves a member of the National Board of Advisors.